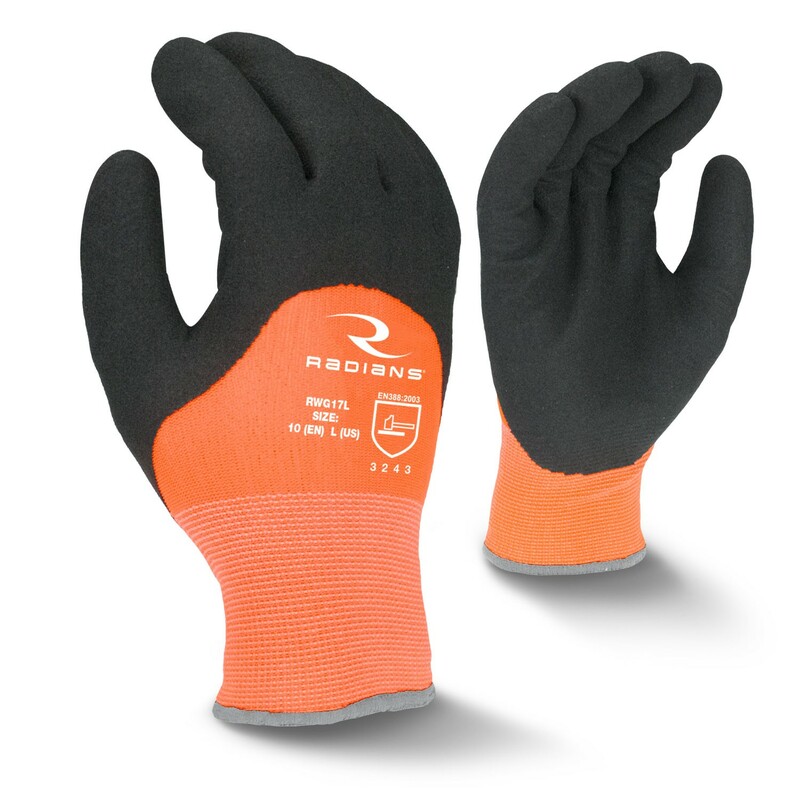 2 ply, water resistant, 13 gauge orange high visibility nylon outer shell. 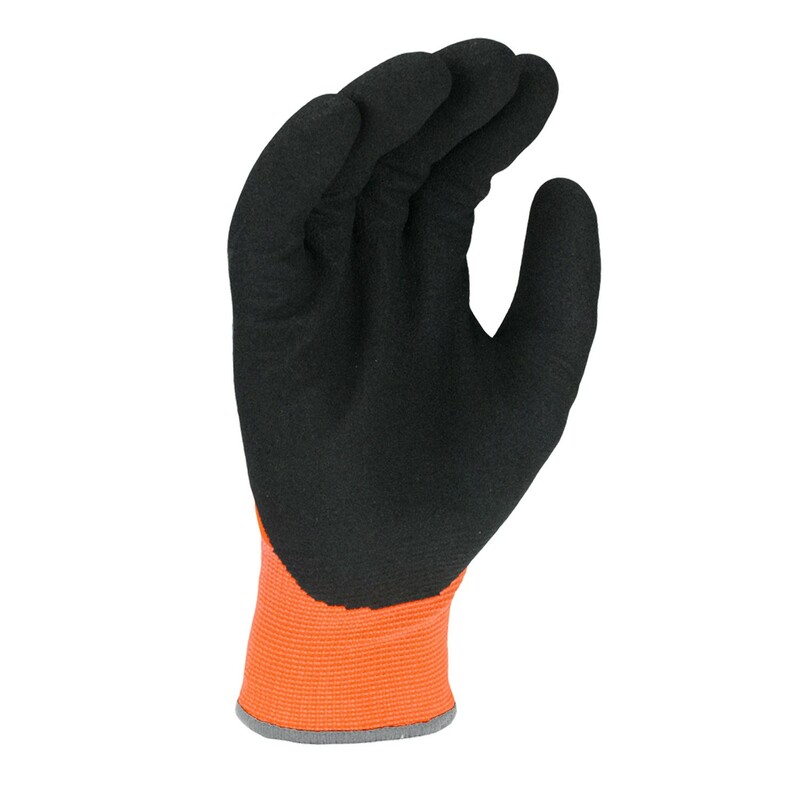 3/4 dipped micro finish black latex coating. 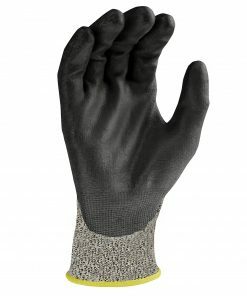 7 gauge acrylic terry liner. 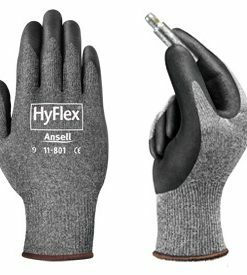 Tested to EN388 standards for abrasion, cuts, tear and puncture (3 2 4 3). 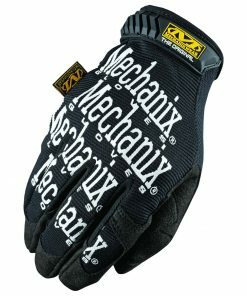 CAUTION: This product contains Latex. 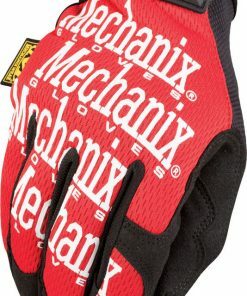 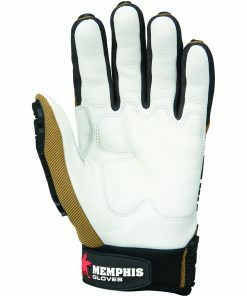 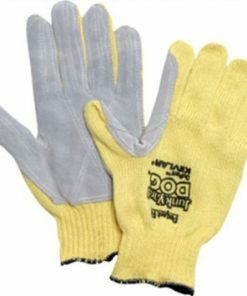 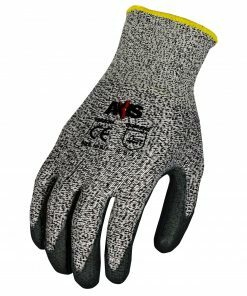 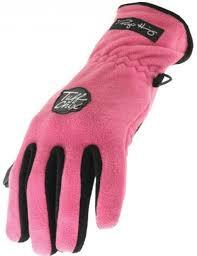 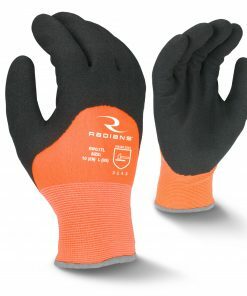 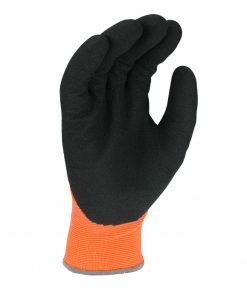 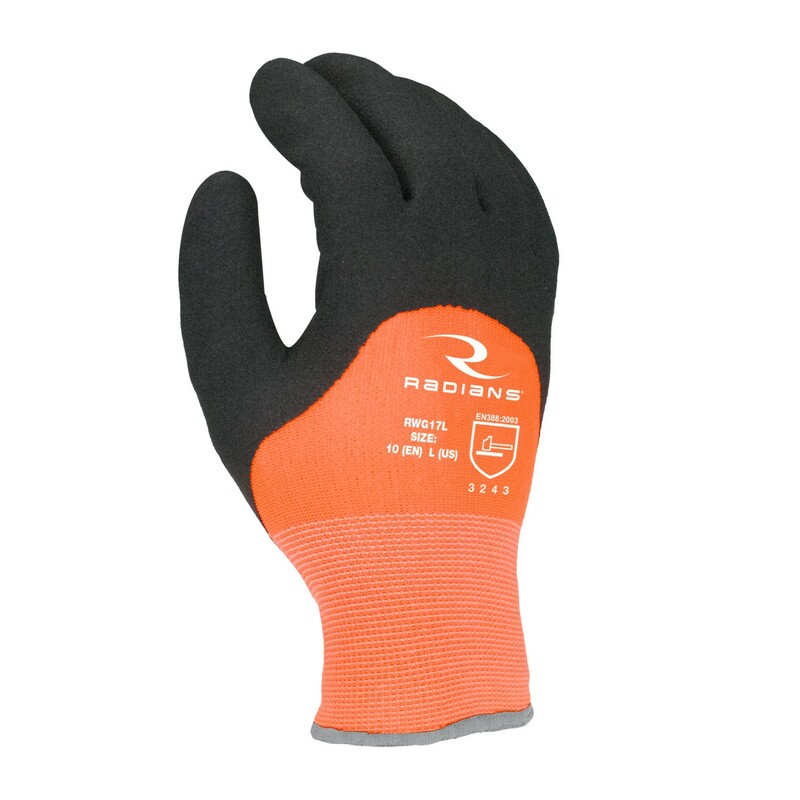 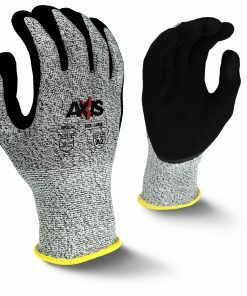 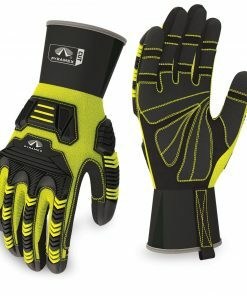 The Radians RWG17 glove is water resistant and provides EN388 level 3 protection against abrasion. 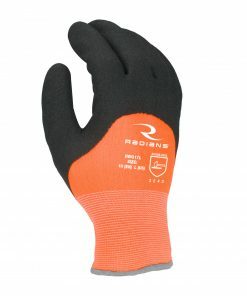 The high visibility orange RWG17 features a 2 ply, 13 gauge treated nylon outer shell with a seamless cuff to provide extra protection and comfort. 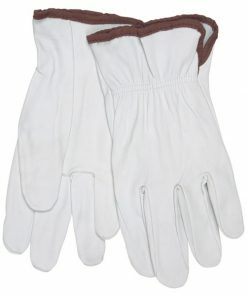 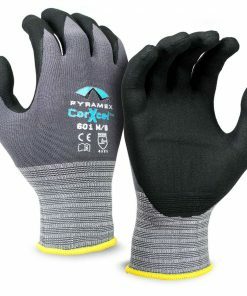 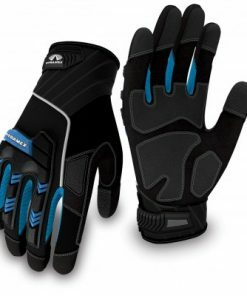 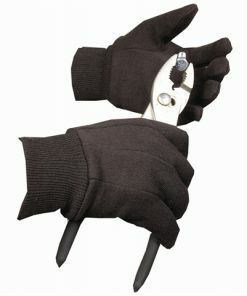 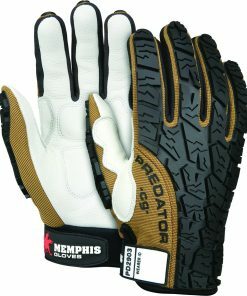 The palm has a 2 ply, 3/4 dipped micro finish black latex coating that provides excellent protection from abrasion in wet or dry, cold weather conditions.